Being one of the most spectacular national marine parks of Thailand, Mu Ko Phetra is a major tourist destination situated in Southern Thailand, in the Andaman Sea. Administratively the archipelago formed of about 30 islands belongs to the province of Trang. The park was established in 1984 and since then it has attracted dozens of visitors. Numerous islands of the archipelago are famous for being the sites for marine turtles laying their eggs. Another important fact about the islands is that the majority of them are surrounded by spectacular coral reefs. The fine beaches and breathtaking limestone cliffs are also very attractive. If you would like to find out more about the astonishing Mu Ko Phetra National Park, read the following article. There are actually two major parts of islands: the Trang Islands and the Satun Islands. 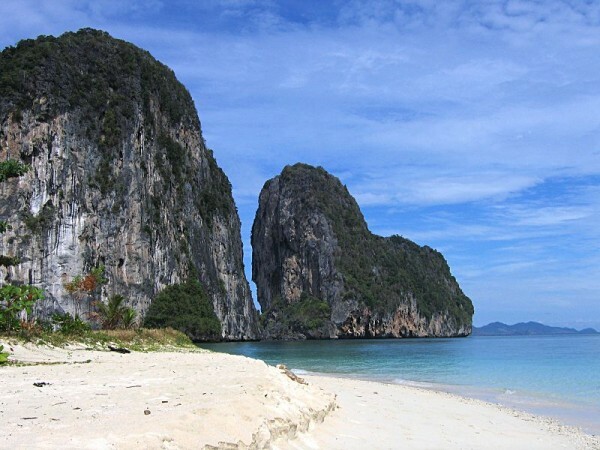 Trang Islands consist of only two islands: Ko Lao Liang Nuea and Ko Lao Liang Tai. 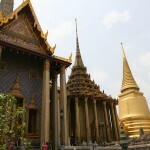 These are not popular among tourists. Both are under bird nest concession and have small beaches. Although, the surrounding waters are characterized by fantastic shallow reefs perfect for diving. The Satun Islands are much more popular among tourists. 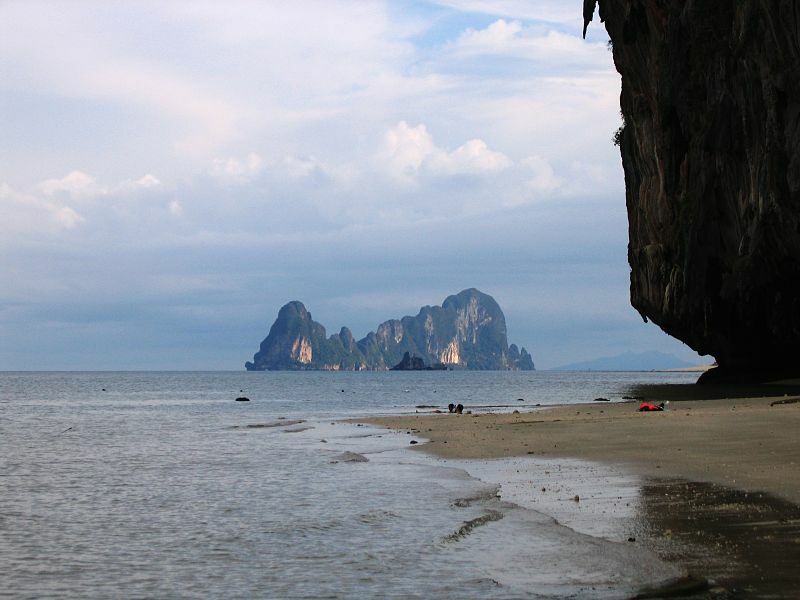 This group includes the largest islands, the Ko Phetra and Ko Khao Yai. Ko Phetra is popular for its diving sites, while Ko Khao Yai great beautiful limestone rocks and a large bay. The wonderful island of Ko Bulon is very popular for tourists. Ko Lidi also presents fantastic beaches. 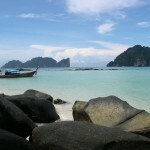 As I already mentioned it, Satun Islands are the right choice if you would like to lye on gorgeous beaches. 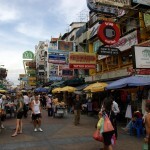 The most popular one is Rawai Beach. Do not confuse this beach with the one in the province of Phuket. Rawai Beach is also very popular among the lovers of camping. Among the highlights of the national park are the fascinating limestone cliffs, the wonderful flora and fauna, the coral reefs in the waters surrounding the islands and the fantastic beaches. The Mu Ko Phetra National Park is a wonderful natural jewel of Thailand. Those who visit the island will surely be amazed by the fascinating nature. 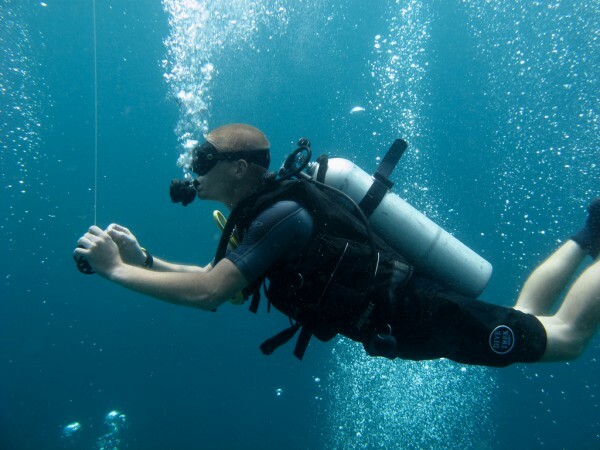 Divers will also surely enjoy the underwater experience. Diving is one of the major activities which can be practiced at Mu Ko Phetra National Park. The islands are also very attractive for birdwatchers. But if you prefer to lie on the beaches, this marine park is also a great choice.